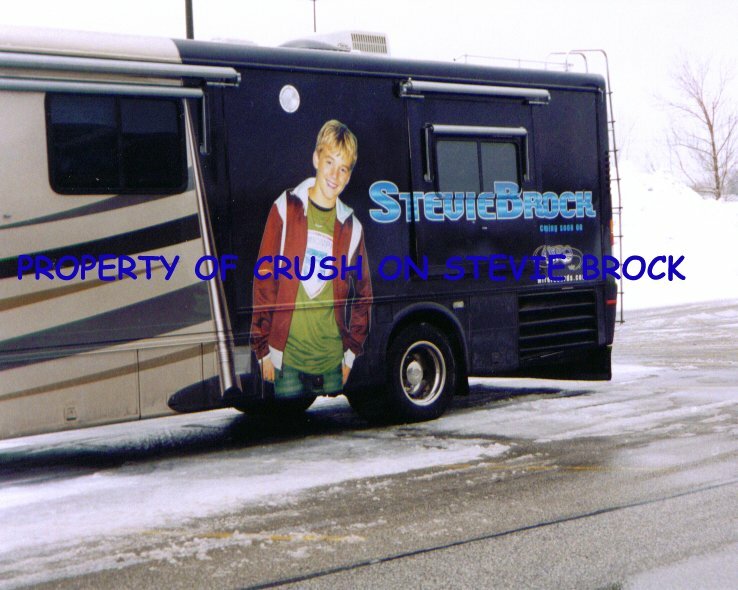 Stevie headed out on a mall/school tour with labelmates Triple Image and Jer-Z in the beginning of the 2002 year. Stevie had an awesome show! He did great! It was full of energy, dancing and singing! Stevie performed at many events through out the summer and was an opening act for Aaron Carter's Juke Box Tour! Tours are in the works for the winter season! 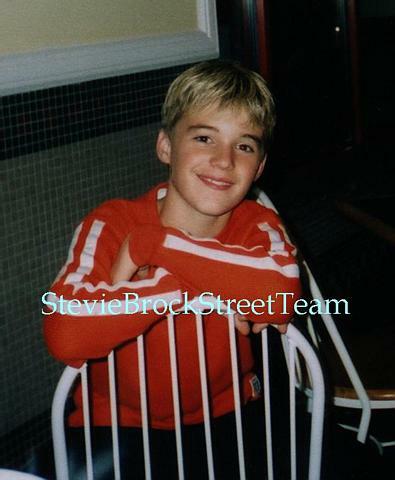 Be sure to check out www.steviebrock.com for the latest tour news! *more info coming soon! For the latest news check out www.steviebrock.com!